Back Bay Books, 9780316650250, 416pp. 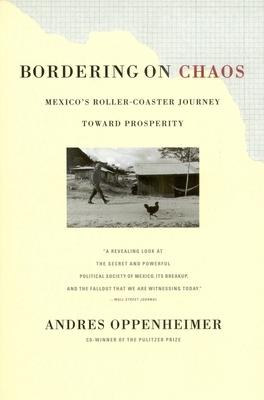 Hailed for its gripping narrative, its insightful analysis, and its informed historical perspective, this book offers a "revealing look at the secret and powerful political society of Mexico, its breakup, and the fallout that we are witnessing today" ("Wall Street Journal"). of photos.